Apparently, the last installment to come out for the world racing video game series had 10 million users playing it. 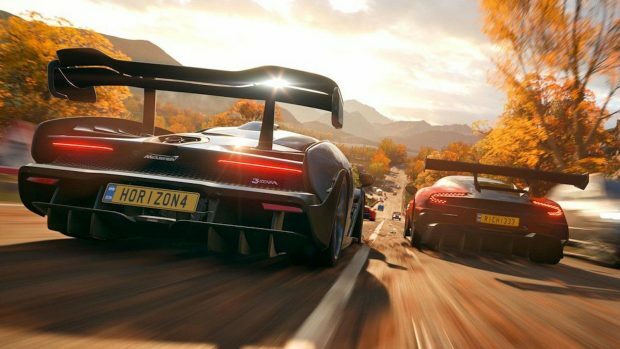 Ralph Fulton, Creative Director at Playground Games says that Forza Horizon 3 was a big help to the game developers for Forza Horizon 4. These players indeed led Playground Games into making Forza Horizon 4 the best of the bests. Ralph Fulton revealed this huge number of players for Forza Horizon 3 in an interview with Team VVV on Youtube. Ralph discussed that the mass of players that were at the access of developers through the prior title has given them a lot of rich data to be applied for the latest title. Forza Horizon 4 developers took these datasets and studied the players in depth to get to the bottom of developing the finest game of the series. 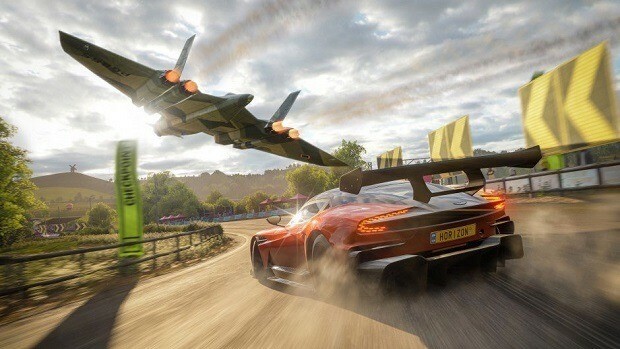 Further, Ralph acknowledged that the insight taken from the playing styles of 10 million players was a key ingredient in structuring the design of Forza Horizon 4. Moreover, coming across different types of players in Forza Horizon 3 has encouraged Playground Games to make the next title even enhanced and better one. All this analysis has been the made it possible to deliver Forza Horizon 4 in the most advanced style yet in the franchise. To cut a long story short, Forza Horizon 4 is going to be such an evolved game which has gone through such a detailed process that it would become a video game for everyone and not just for some specific group of gamers. Playground Games have only been able to do so by celebrating the fact that each player is different from the other and have their own traits. This allows each player to advance in the game in whatever way one considers to do with it. 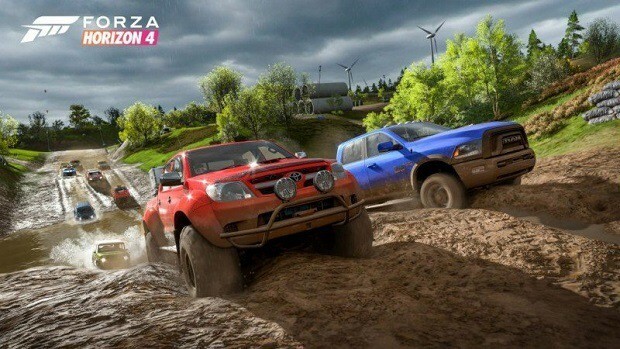 For instance, if any player loves to do dirt races then Forza Horizon 4 allows them to keep on doing those races. However, if the player wants to try something else, other races like cross country races or road races are also available. So the idea is to attend to the needs of each type of player from the vast amount of users that they’ve studied from Forza Horizon 3. Moreover, another need identified among the community of Forza Horizon users by its developers is not just about cars but the also the creativity tools. To attend to this, paint editors, tuning and photo mode are there to keep the users amused. That is why the Creative Director mentioned how the game has been tweaked to favor the users. While this goes on to show how studies of the past have been a great help to the developers perhaps a similar study of the future would also be proven right which expect the upcoming game to become the best selling game of the series.